Could The Brady Bunch return to the small screen? 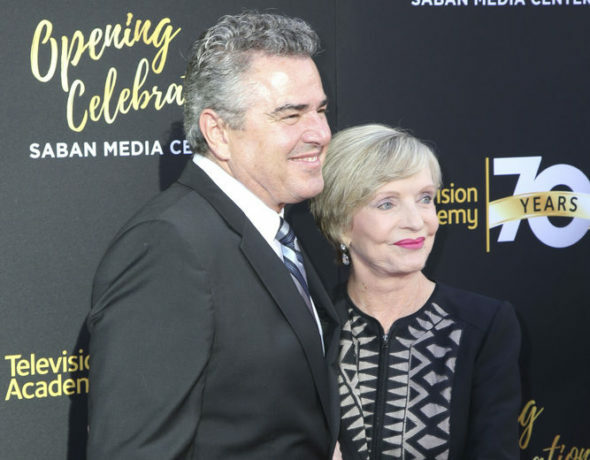 Florence Henderson, the woman behind Carol Brady, has an idea for a reunion series, and she shared it recently. Would you want to see a revival of The Brady Bunch? Do you like Henderson and Knight’s ideas for a plot? Tell us what you think. More about: The Brady Bunch, The Brady Bunch: canceled or renewed? “Christopher Knight, the actor behind Bobby Brady”? Try again.